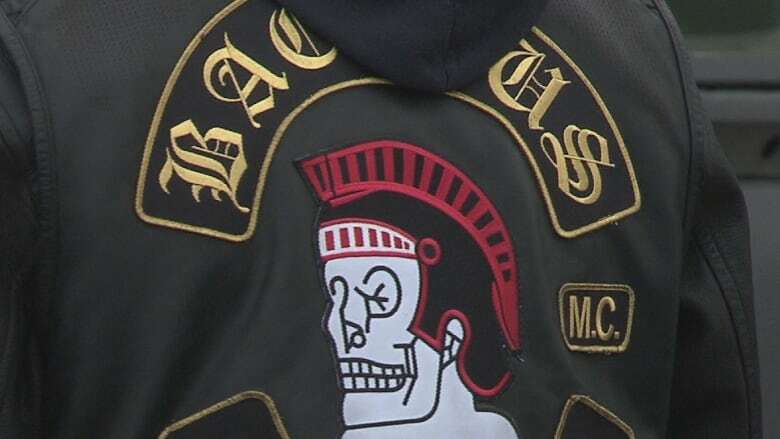 Nova Scotia judge also rules the Bacchus Motorcycle Club is a "criminal organization," the first time the Criminal Code designation has been used against an outlaw biker gang in the province. A Nova Scotia judge has declared the Bacchus Motorcycle Club a "criminal organization," the first time the Criminal Code designation has been used against an outlaw biker gang in the province. The group, which has links to the Hells Angels, is the largest motorcycle gang in the province. The designation now means prosecutors can try to seek stiffer sentences for Bacchus members who commit serious crimes to benefit the club. 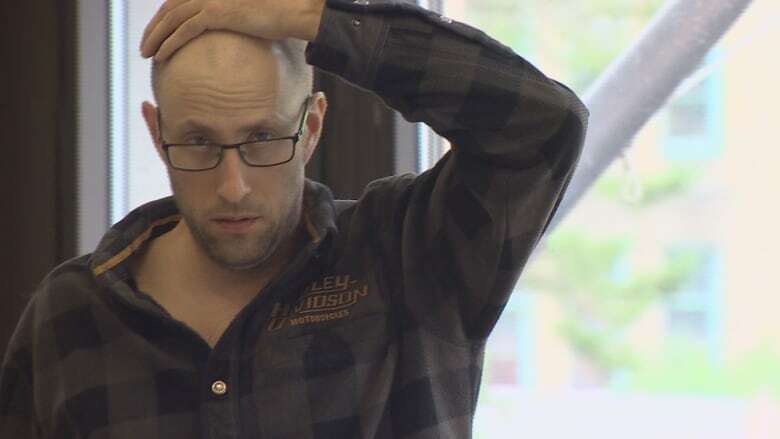 The case revolves around the 2012 arrests of three Bacchus members who were accused of threatening, harassing, intimidating and extorting a man who tried to bring a chapter of the Montreal-based Brotherhood Motorcycle Club to Nova Scotia. In June, Nova Scotia Supreme Court Justice Peter Rosinski convicted Patrick Michael James and David John Pearce, both of Dartmouth, N.S., and Duayne Jamie Howe, of Grand Desert, N.S. 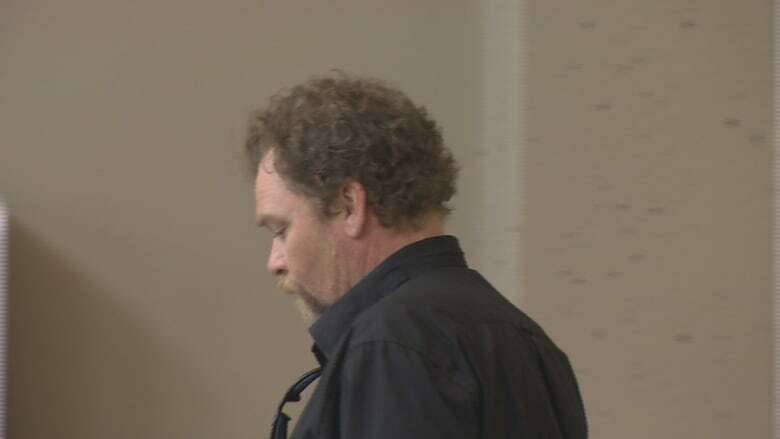 According to the written decision released last week, Rosinski also declared Bacchus a criminal organization, relying in part on testimony from an Ontario biker gang expert who said at trial that Bacchus encouraged members to commit crimes in order to maintain the club's dominance in Nova Scotia. The trio were charged in September 2012 after RCMP searched four locations, including the Bacchus clubhouse on Hogan Road in Nine Mile River, N.S. They seized vests displaying the "1%" patch, a designation the openly boasts it is an outlaw biker gang. During trial, the court heard that the victim, identified in the court decision only by the initials R.M., and two of his friends were seen on Facebook in the summer of 2012 wearing one-piece Brotherhood patches on the backs of their vests. James, the court decision said, was furious and told the man he couldn't wear them in their territory. James ordered R.M. to provide destroyed Brotherhood patches to him the next day and post on Facebook that no Brotherhood chapter was coming to Nova Scotia. R.M. and the Brotherhood complied. James, Howe and Pearce continued to feel disrespected. On Sept. 14, 2012, they violently confronted R.M. when he showed up at a fundraiser for the Bikers Down Society in Lower Sackville, N.S., riding his motorcycle. R.M. was threatened with serious bodily harm and told to leave, according to the court decision. He was also ordered never to ride motorcycle or attend motorcycle events again in Nova Scotia. R.M. and his wife sold their motorcycles and never rode again. They also had a panic alarm installed in their home. Staff Sgt. Len Isnor, of the Ontario Provincial Police Biker Enforcement Unit, testified that Bacchus condoned and encouraged serious criminality by its members in order to maintain its reputation as the dominant 1% motorcycle club in the Atlantic provinces, and to reap material benefits for its members, Rosinski said. "He was of the opinion that the BMC has several intertwined main purposes or activities: most importantly is the protection of its reputation the 'power of their patch'; others include, the commission of serious criminal offences, and protection of the organization's survival, and taking any steps necessary to ensure that the BMC not only survives, but flourishes," Rosinski wrote. Sons of Anarchy blamed for rise in outlaw motorcycle gangs in N.S. There were approximately 80 members of the Bacchus Motorcycle Club in 2012. Almost 60 per cent of its membership had criminal records. 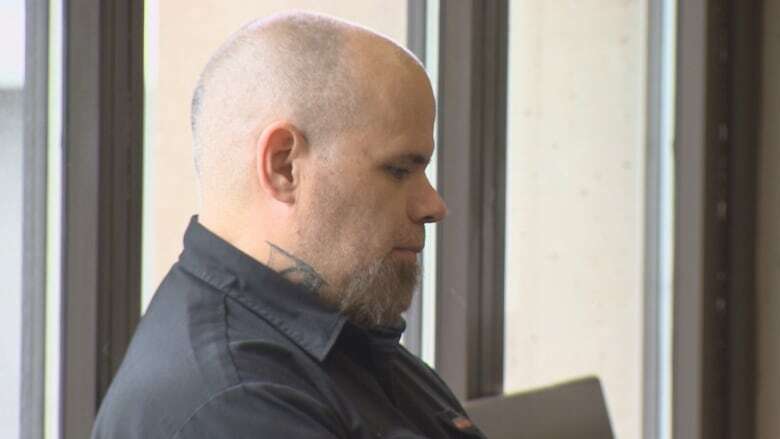 At trial, Isnor told the court that plans to have the Bacchus Motorcycle Club in Moncton promoted to a Hells Angels prospect club in 2001 did not materialize. Just months before, police raided the Hells Angels Halifax clubhouse and arrested most of its members. The Hells Angels club lost its charter when its membership dropped below six people. "We never really knew what happened to the Bacchus chapter because there's really no minutes that we were able to intercept to advise what happened with the vote," Isnor said. "We suspect one of two things — they either voted against the Bacchus becoming a Hells Angels prospect chapter or the Bacchus withdrew — they decided this is not what they wanted and withdrew."